Let’s visit Sokcho for a day trip! Visit Sokcho for a day and enjoy Korea’s beautiful beaches! Did you know one of the most popular destinations for Koreans is Gangwon-do? Located on the Eastern side of Korea, with summer just around the corner we at BnBHero highly recommend a trip to Sokcho! We’ve compiled a brief summary on some must-see destinations and directions to Sokcho, but if there is anything else you would like to know, let us know in the comments section! Sokcho is approximately 2 and a half hours away from Seoul- so we recommend you leave in the morning just in time for lunch! There are 2 different bus terminals, Seoul Express Bus Terminal and Dong Seoul Bus Terminal which will take you to Sokcho Express Bus Terminal. The buses leave from around 6.00 am, until 11.00pm, but we recommend leaving bright and early because there is so much to eat and do in Sokcho! 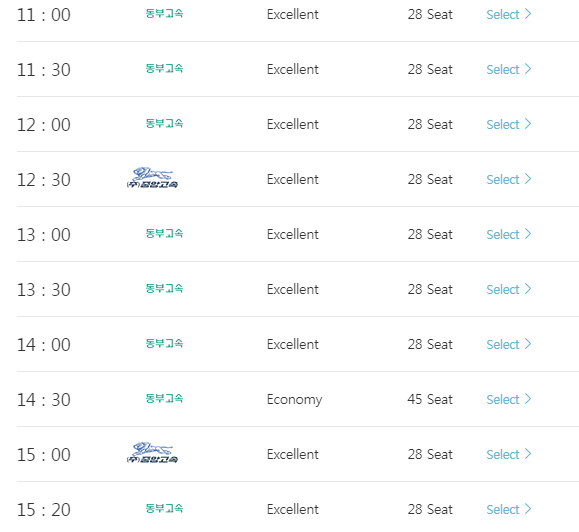 The ticket fare is 13,800~19,600won per person, one way. 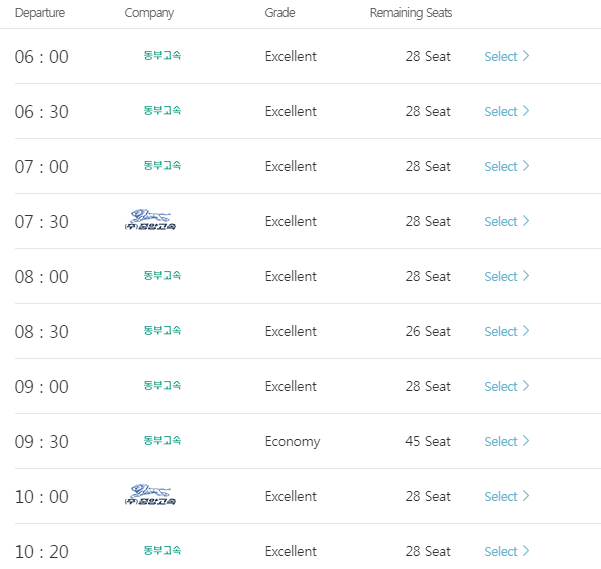 We recommend you buy your ticket in advance for both ways, so that you do not have to worry about it at Sokcho! 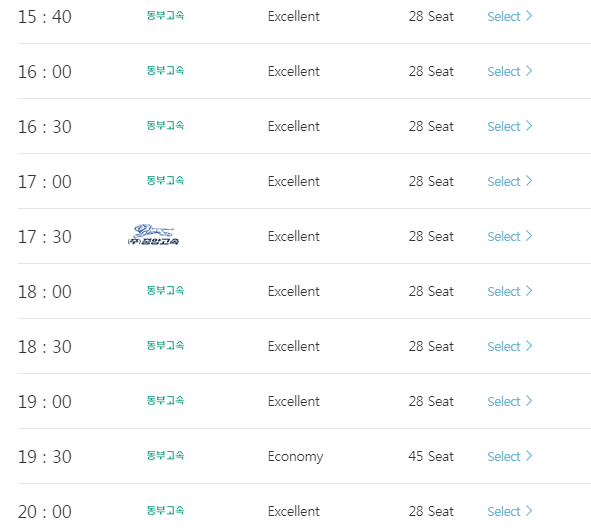 Another option is that you can take the bus from Dong Seoul Bus Terminal, but most of our readers are more familiar with the Seoul Express Bus Terminal! It can get a little bit confusing, so please make sure you go well ahead of time in order to make sure you find the ticketing center and where you need to take the bus! Tickets cost 12,800~16,700 won. What should I do in Sokcho? Sockho’s traditional market is full of things to see, buy, and eat! It was formed in 1953 and is included in the Korea Tourism Organization’s list of 16 best traditional markets for foreign tourists. 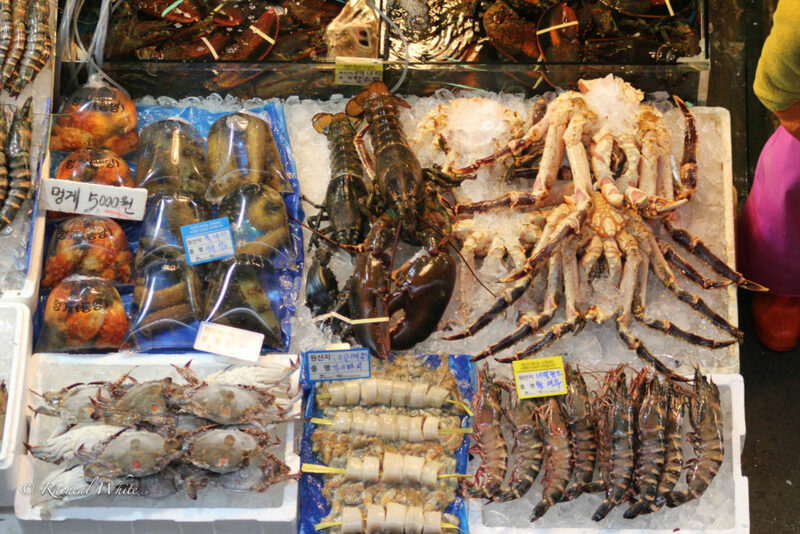 There is fresh seafood available from the Donghae Sea, and a lot of other authentic Korean food- you can even buy something as a souvenir for Seoul! The best part is that you get to eat! Fresh! Seafood! 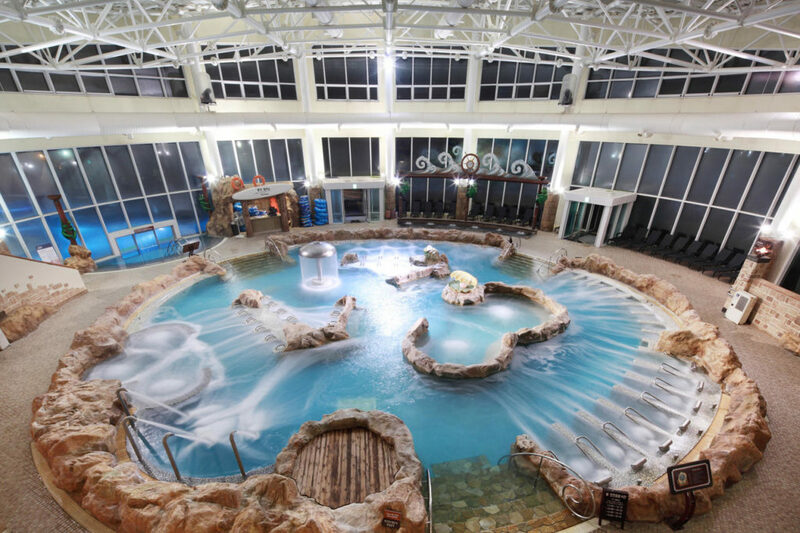 Sokcho Waterpeia is one of Korea’s largest theme parks and offers both leisure activities that adults and children enjoy, but also hot spring facilities! They only use pure mineral water originating from Cheoksan Mountain, and is supposed to be good for stress, arthritis, and other conditions. 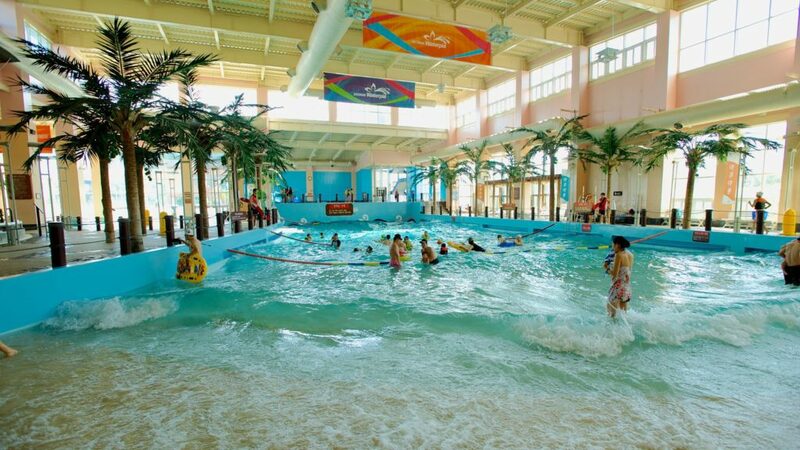 So what about taking some time and playing at Korea’s water park? Until July 3th is it peak season, but currently things are open from about 10.00am to very late! (9.00pm!) So if you want to enjoy the summer heat and also have fun in such healthy water, visit the Water Park! The Korean Tourism Organization also offers some advise on getting to the Water Park from the Fishery Market! From Sokcho Tourist & Fishery Market, take local bus no. 3 or 3-1 and get off at Seorak Waterpia Bus Stop. 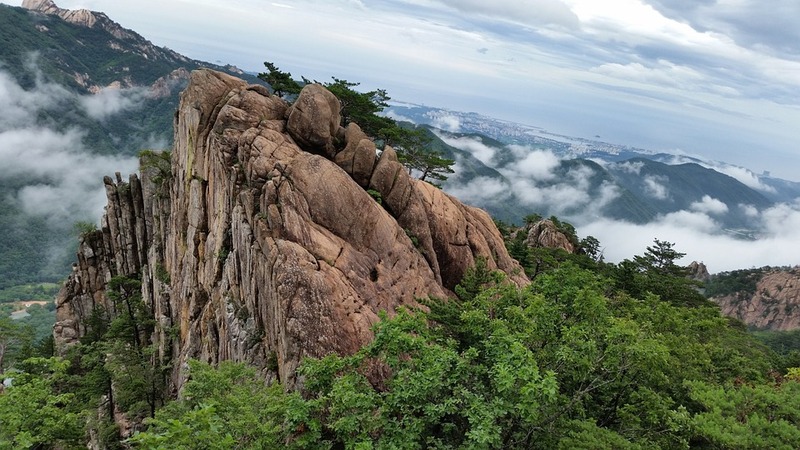 Seoraksan National Park is a beautiful mountain located near Sokcho, where one can enjoy many different natural experiences! Recognized as a Biosphere Preservation District by UNESCO in 1982, there are over 2,000 animal species and 1,4000 rare plant species located on the mountain! 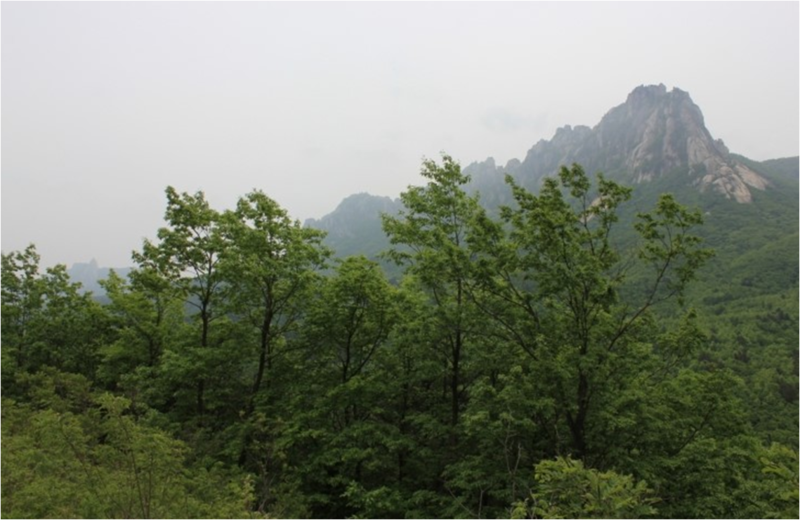 For more information Seoraksan National Park and the different activities and tours you can enjoy, we highly recommend that you visit the official Korea National Park Website. Korea National Park Website- English! Isn’t the scenery beautiful? Just imagining taking a large breath of fresh Korean mountain air! Instead of running around trying to do everything in one day, what about just enjoying the beach? 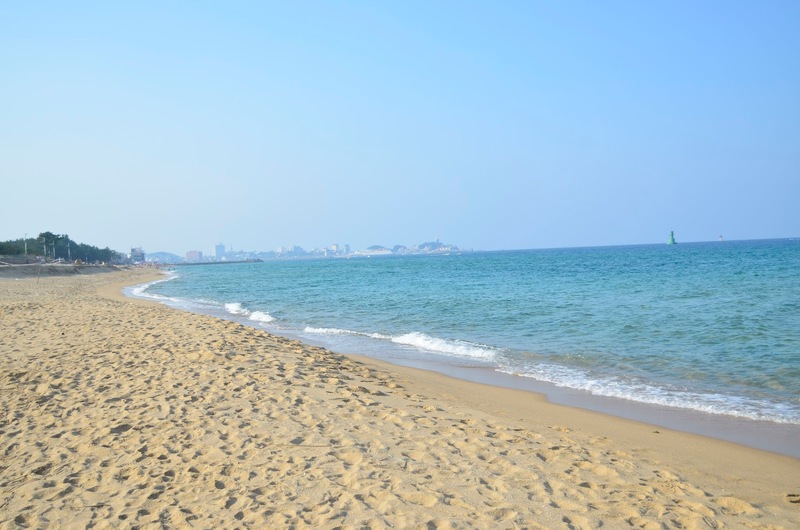 Sokcho has a beautiful, wide expanse of beach you can walk along with your friends, family, or significant other- the cool water against your feet and the warm sun against your shoulders- what a nice way to take some time off the hectic world and just relax? So what do you think? 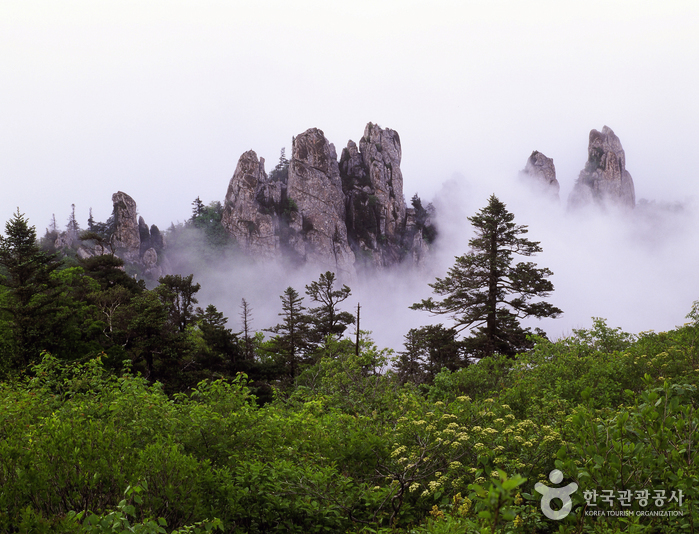 Do you feel like visiting Sokcho on your next visit to Korea? There are so many activities you can do in one day, that we didn’t know how to fit them all in one post! But for more information, what about visiting the official Sokcho Tour website, and or some recommendations by the Korea Tourism Organization? Or maybe you’ve decided to make it longer than a day trip? We have many rooms at Sokcho! Visit our BnBHero Sokcho page for some accommodation ideas! This entry was posted in Activity & Local Culture, Spot, Tour and tagged accommodation in Korea, activity in Korea, amusement park in Korea, dining in Korea, Sokcho. Have you visited the National Museum of Korea?